Who Is 89-Year-Old Patient Ida on ‘The Good Patient’? 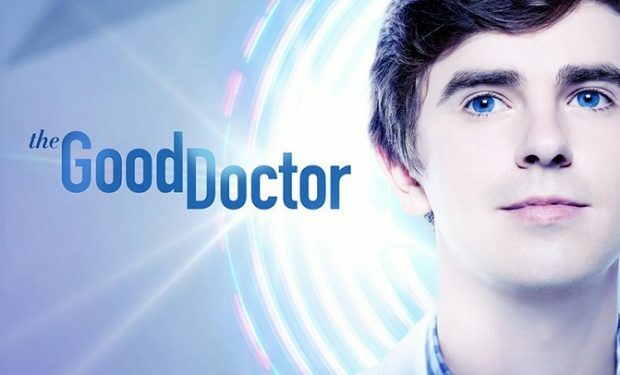 In The Good Patient episode “Trampoline”, while Dr. Shaun Murphy (Freddie Highmore) gets into a bar fight, Dr. Alex Park (Will Yun Lee) and Dr. Audrey Lim (Christina Chang) disagree over an elderly woman’s post-operative symptoms. That woman, Ida Guelph, is portrayed by 89-year-old actress June Squibb.